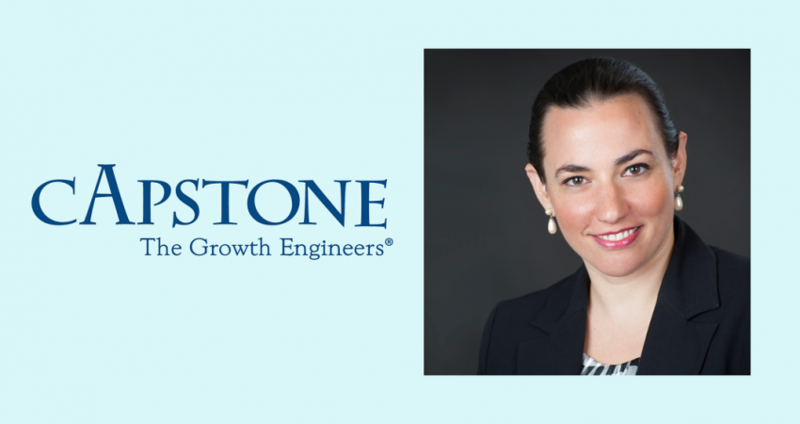 Edelweiss Harrison brings over 15 years’ experience in senior-level consulting to enhance Capstone’s M&A services to middle market companies. 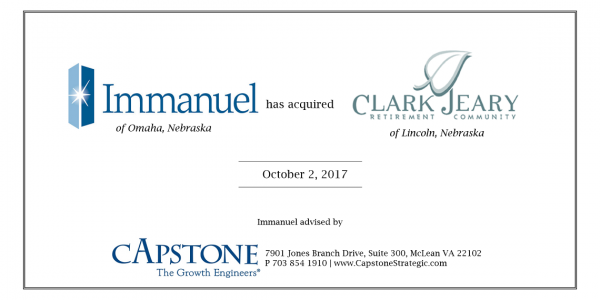 Capstone, a leading management consulting firm that helps middle market companies grow through M&A, announced today that Edelweiss Harrison has been promoted to Director of Strategic Growth. Edelweiss Harrison has over 15 years’ experience in guiding C-level executives through challenging strategic developments. She brings the added advantage of having worked in multiple manufacturing and services industries. 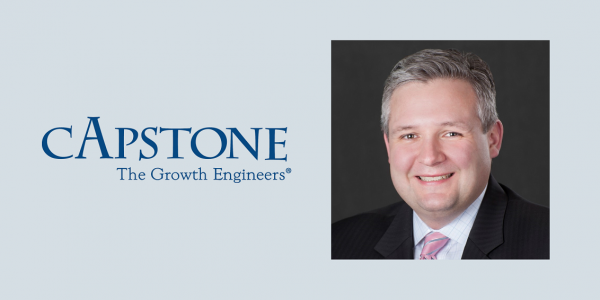 Harrison is deeply immersed in the Capstone Roadmap methodology, having first joined Capstone in 1999 as a Research Assistant while studying at Georgetown University. For the last five years she has served as a Strategy Advisor in the firm. During that time, Harrison advised medium and large clients on their domestic and international acquisition initiatives. 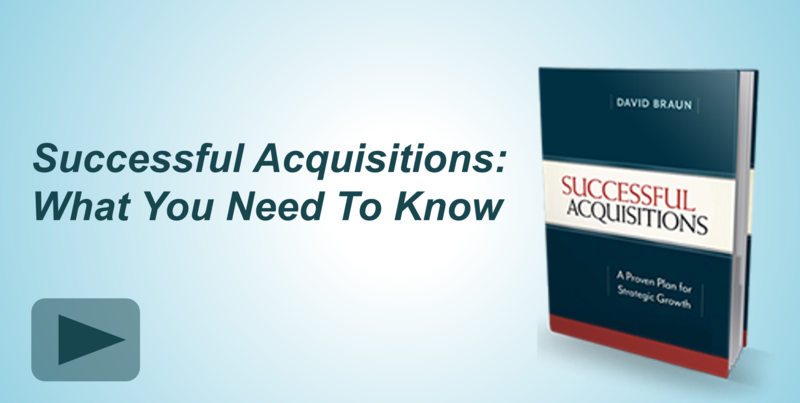 She has conducted major research projects that follow Capstone’s demand-driven approach to M&A. She has also facilitated custom workshops for clients, evaluating opportunities and building growth plans based on objective data rather than subjective preference. “We are pleased to have Edelweiss serving as Director of Strategic Growth. Her long history with Capstone and expertise in strategic consulting will further our commitment to helping clients grow through proactive growth programs,” said CEO David Braun. Originally from Brazil, Harrison is fluent in Portuguese and Spanish. She has extensive experience working with international markets including New Zealand, Australia, Spain, Latin America, Europe and the Middle East. Harrison holds a Master of International Business from the University of Auckland and a Bachelor of Science from Georgetown University. She lives in Minneapolis with her husband, Craig, and their two sons. 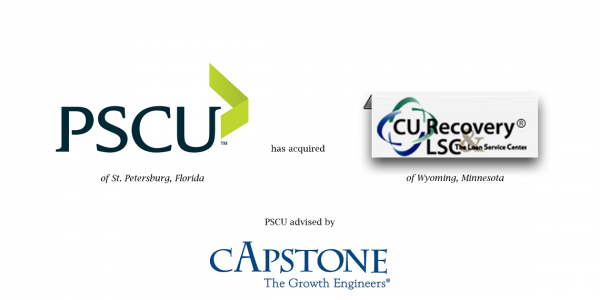 Capstone Strategic is a management consulting firm located outside of Washington DC specializing in corporate growth strategies, primarily Mergers & Acquisitions for the middle market. Founded in 1995 by CEO David Braun, Capstone has facilitated over $1 billion of successful transactions in a wide variety of manufacturing and service industries. Capstone utilizes a proprietary process to provide tailored services to clients in a broad range of domestic and international markets. Learn more about Capstone at www.CapstoneStrategic.com. Is FinTech M&A the Next Big Idea for Credit Union Growth?